It’s a scary fact but it’s true: We can no longer trust that our drinking water is safe and healthy enough to let our families drink and use for cooking on a daily basis. If you use private well water, there’s a good chance the water quality isn’t checked on a regular basis for bacteria and other harmful contaminants. These not only make your drinking water unhealthy, they can also cause a foul odor, cloudiness, or a funny taste. 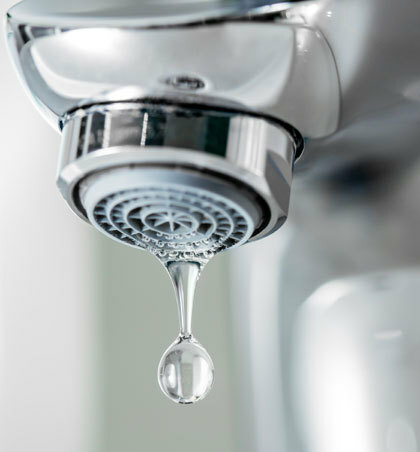 Even municipal and public water sources can meet federal safety guidelines and still contain dangerously high levels of bacteria and even viruses. One way to get some peace of mind for your family’s health and safety is to invest in a household drinking water system. 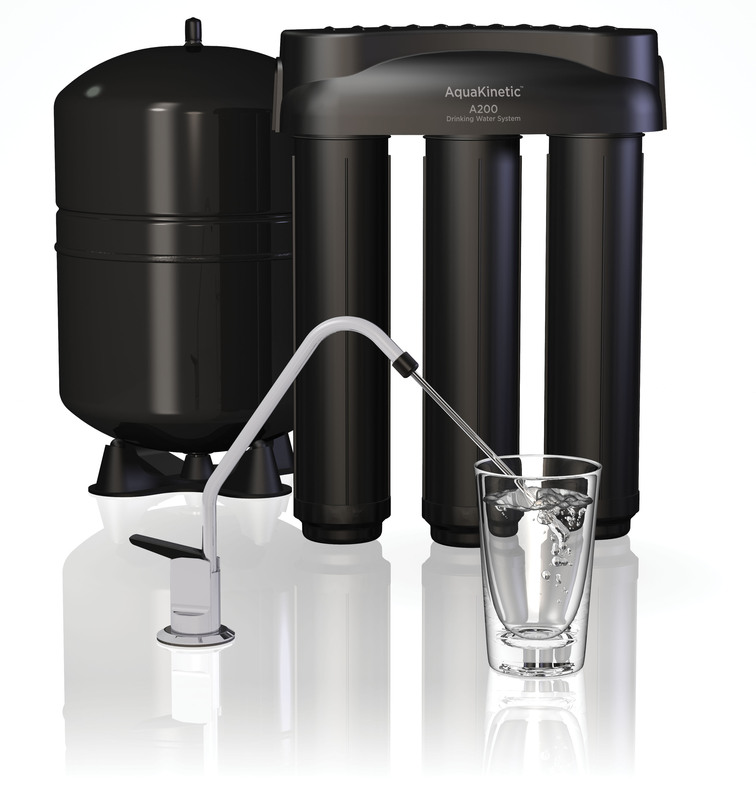 We have partnered with Kinetico as an authorized dealer of residential drinking water systems. The K5 Drinking Water station features a reverse osmosis system that has been proven to remove more than 99% contaminants than any other drinking water system. It is both customizable and expandable to meet your family’s growing needs. Featuring QuickFlo® technology, the K5 delivers a steady stream of high-powered water, which means you don’t have to wait around to fill a glass or a pot. Easy-to-read indicators mean that you’ll know when to swap out filters (also easy to do) and avoid waiting too long to install a new one. Another economical choice for homeowners is the AquaKinetic A200. This is a sturdy water drinking system without all of the features of a K5 -- but still with the guarantee of Kinetico’s award-winning water filtration technology. 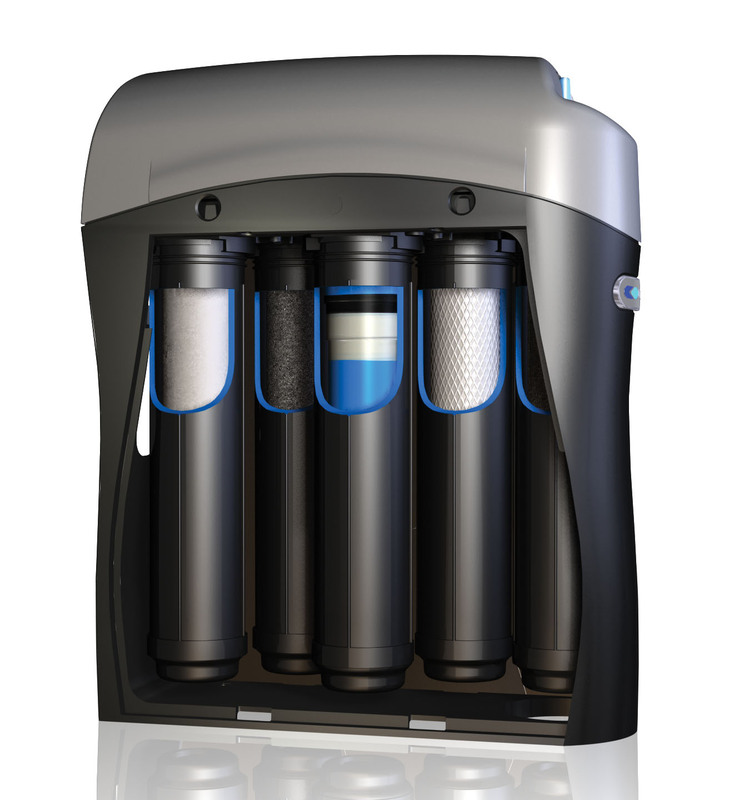 This compact system can be installed under a kitchen or utility sink, a garage, or a basement, and even features a lead-free faucet to dispense reverse osmosis filtered water. Kinetico home water systems are third-party certified to perform as promised and are backed by one of the longest and most comprehensive warranties in the industry. Dr. Johns H2O provides reverse osmosis drinking water filter systems throughout the Greensboro, Winston Salem, and Charlotte areas. Are you concerned about the safety or quality of the water your family is drinking? Contact us at 336-852-2525 or fill out the form on our home page for more information and a free water analysis! For a free water analysis and to learn more about how Dr. Johns H2O can help you have clearer, better tasting water, give us a call at (336) 852-2525 or click here!